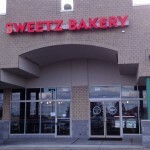 Last week I stopped by Sweetz Bakery in Leesburg for the first time. 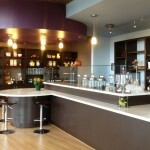 In addition to yummy cupcakes, cookies, and other delicious pastries, customers can grab a soup and panini of the day. I had the Thai Chicken Noodle soup and a perfect chocolate chip cookie, just what the doctor ordered to fight off this cold. On Fridays, adult cupcakes are available to start the weekend off properly (the Irish Coffee cupcakes were just coming out while I was ordering). You can follow Sweetz on facebook to see the daily specials, even if you can’t stop by it’s worth getting the update in your stream. 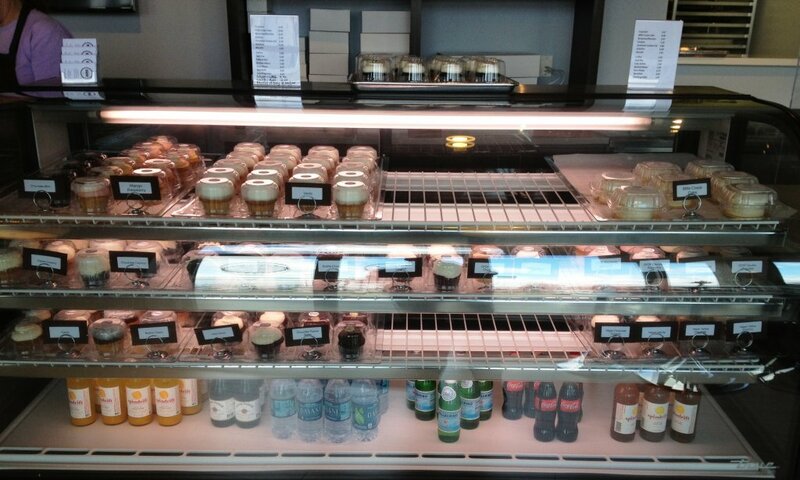 Founded in 2009 by Trang Bowers, she has operated in a kiosk at the Dulles Town Center until now. This Saturday, November 16th, the ribbon cutting ceremony of her Leesburg location in the Battlefield Shopping Center is scheduled for 11:30. 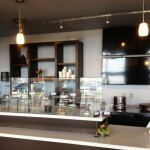 Stop by and support a local business, you won’t be disappointed. Enjoy!